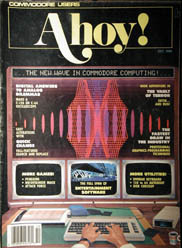 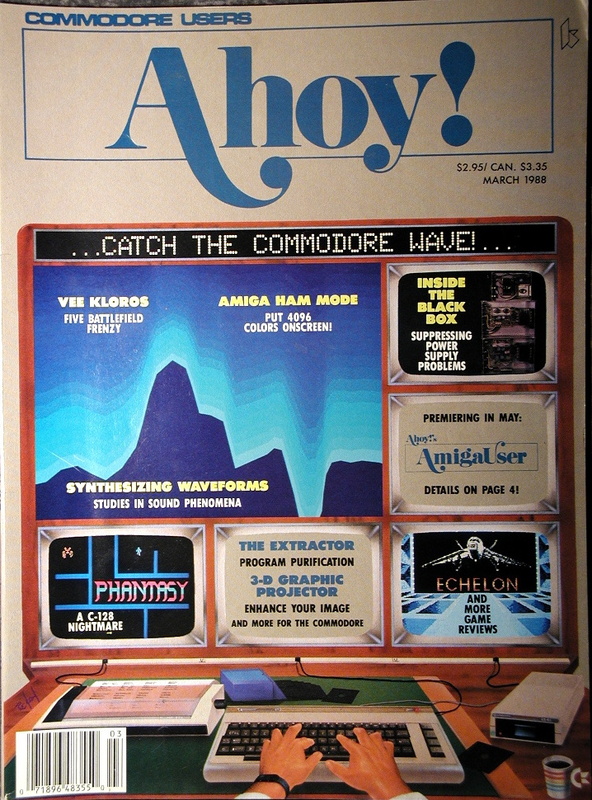 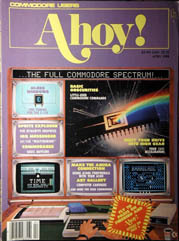 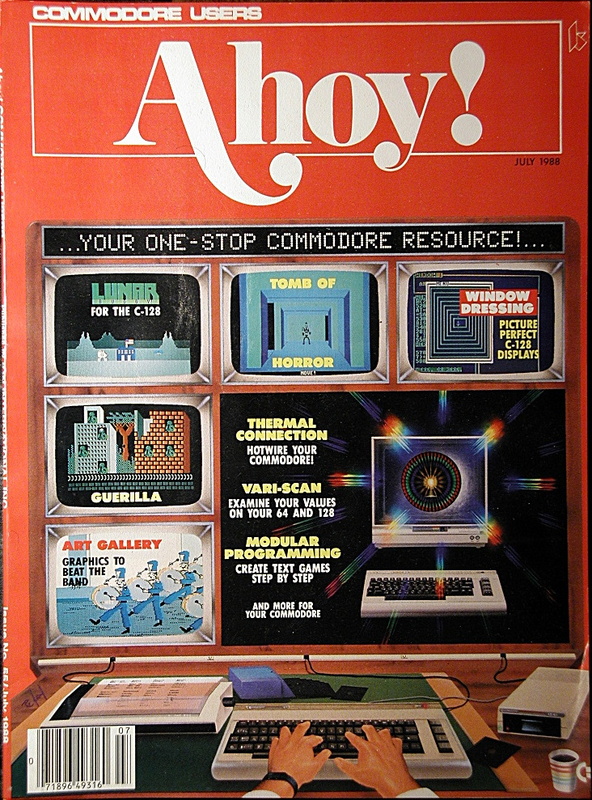 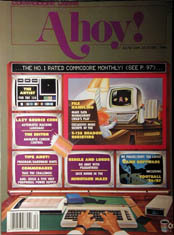 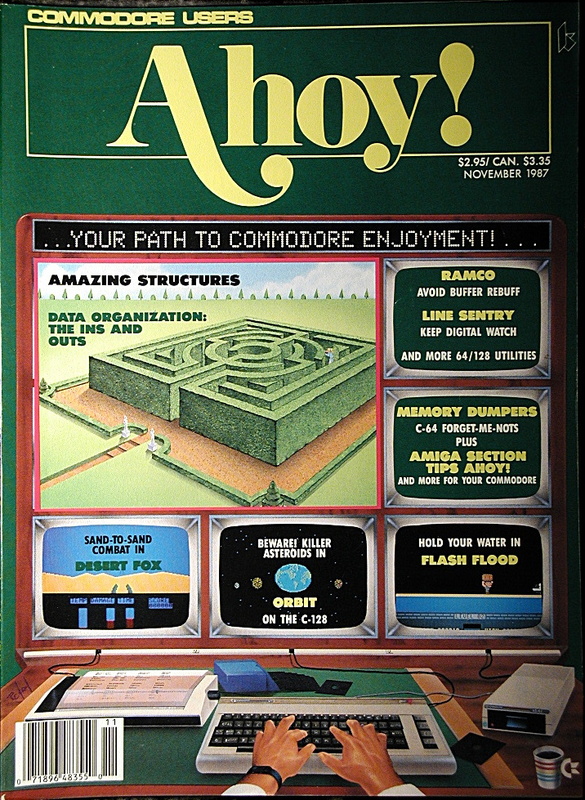 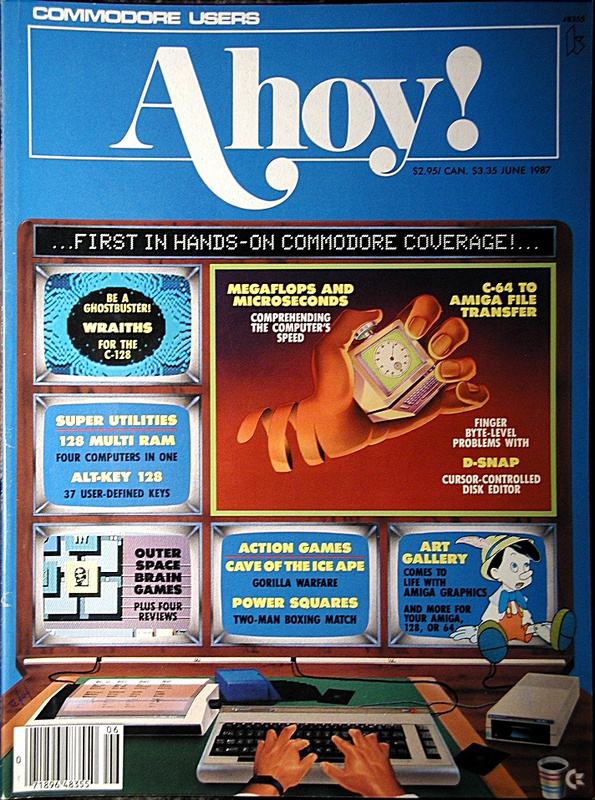 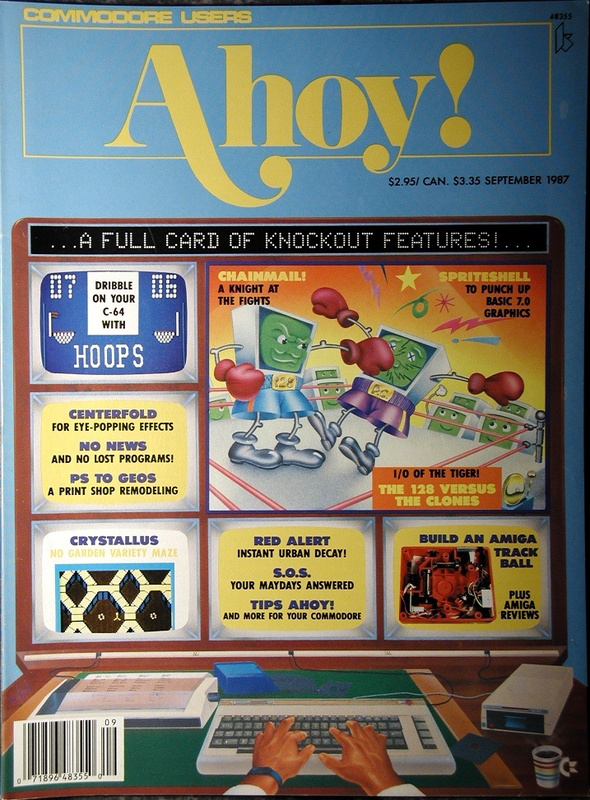 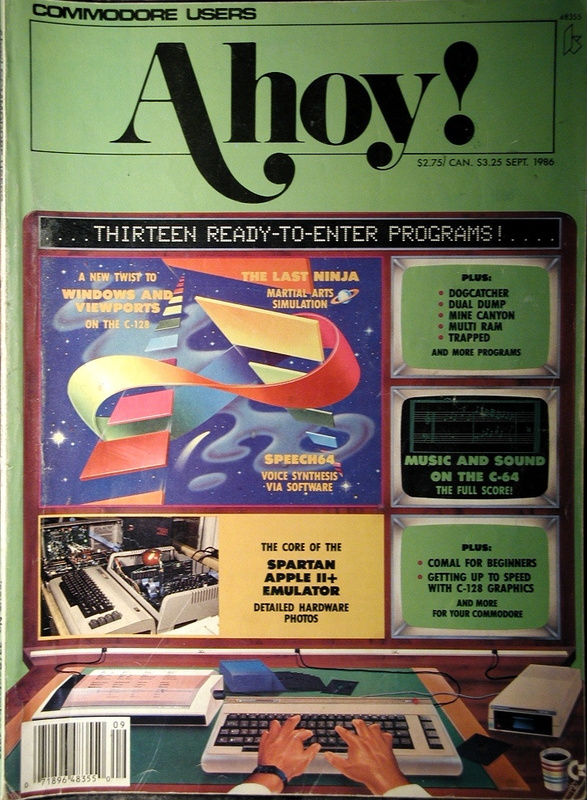 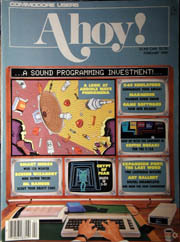 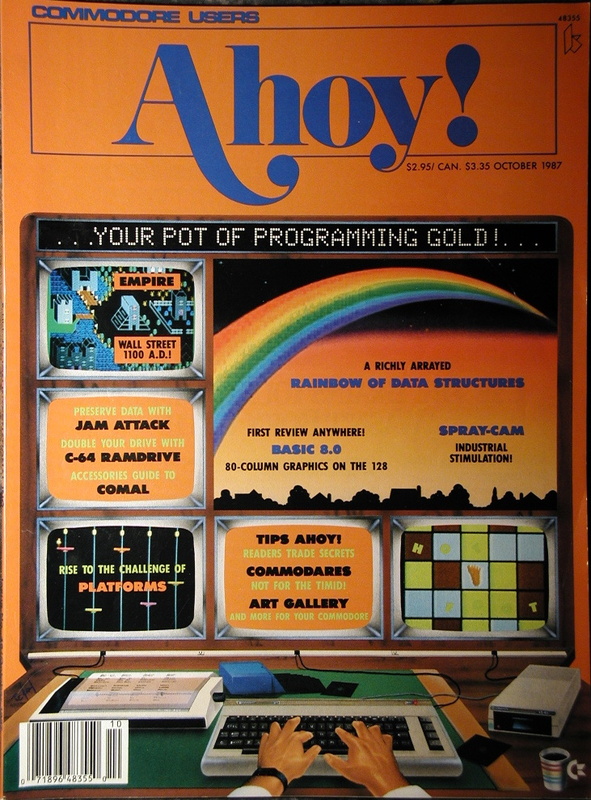 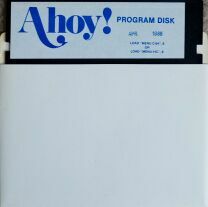 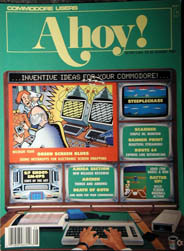 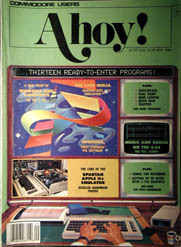 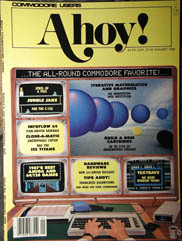 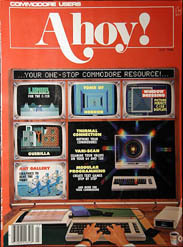 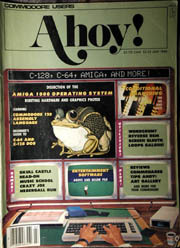 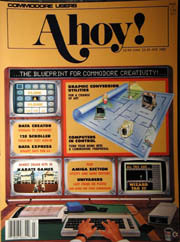 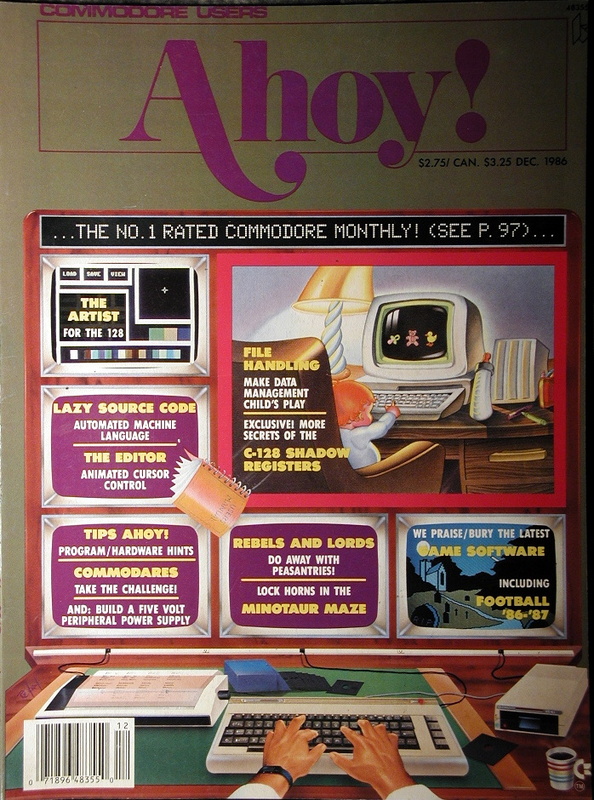 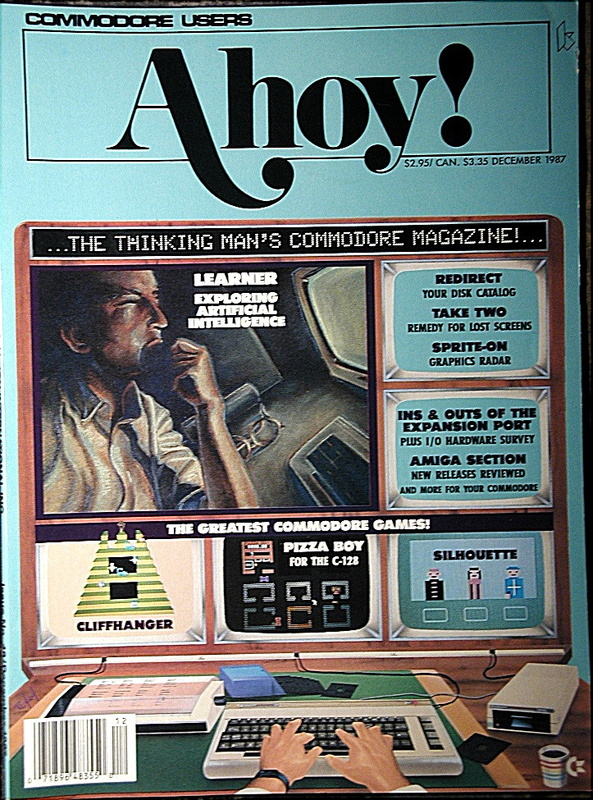 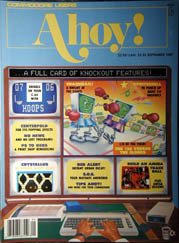 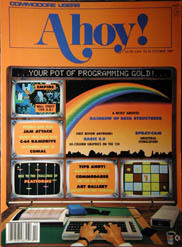 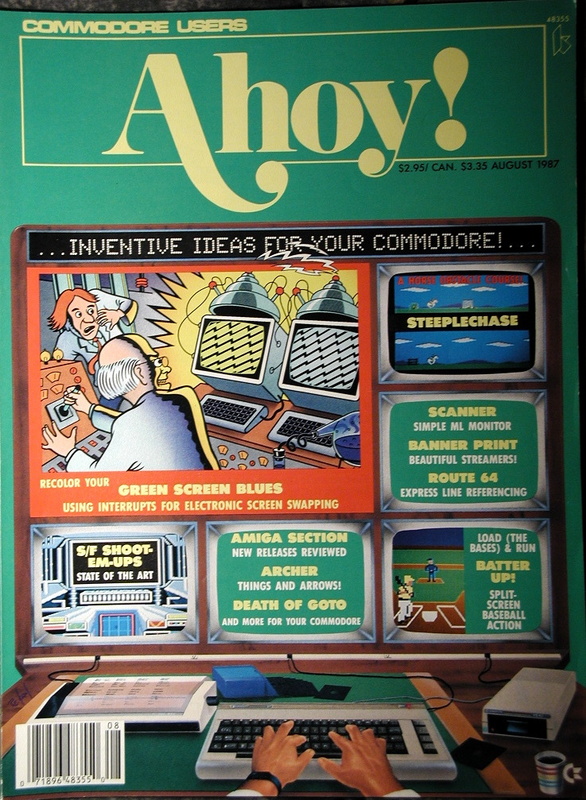 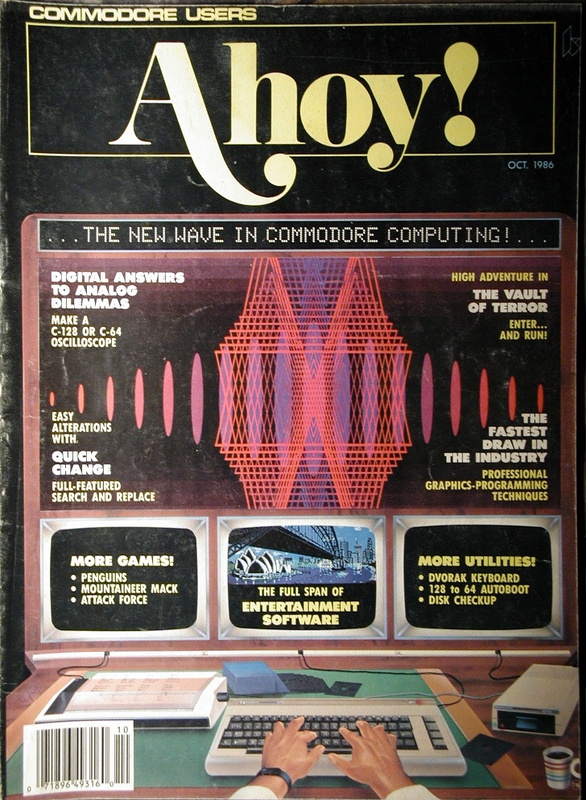 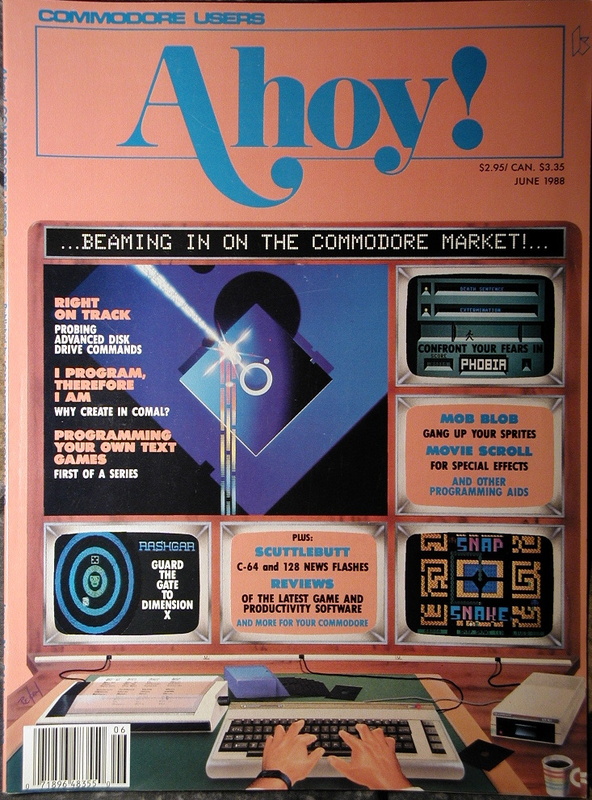 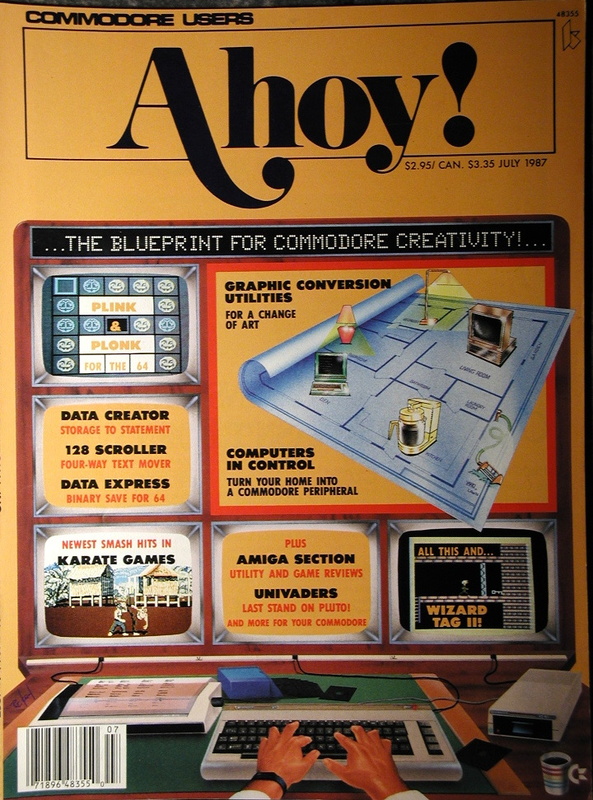 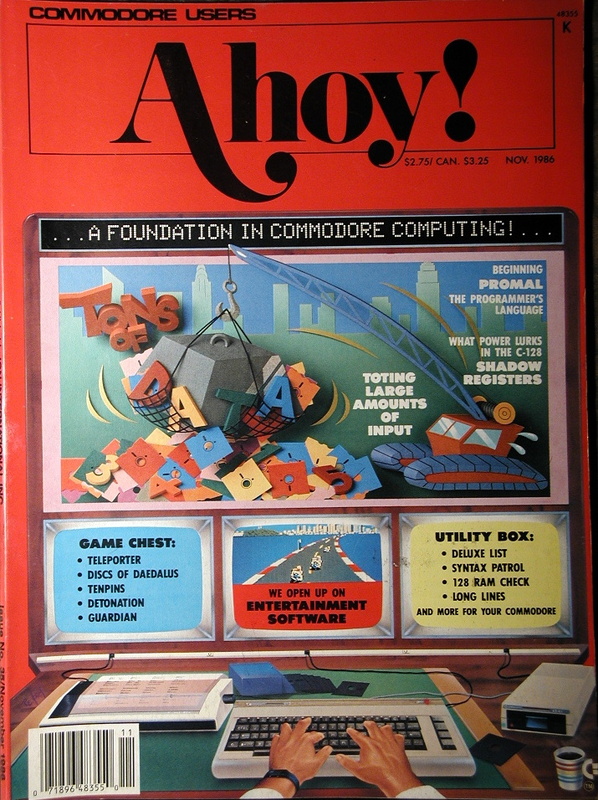 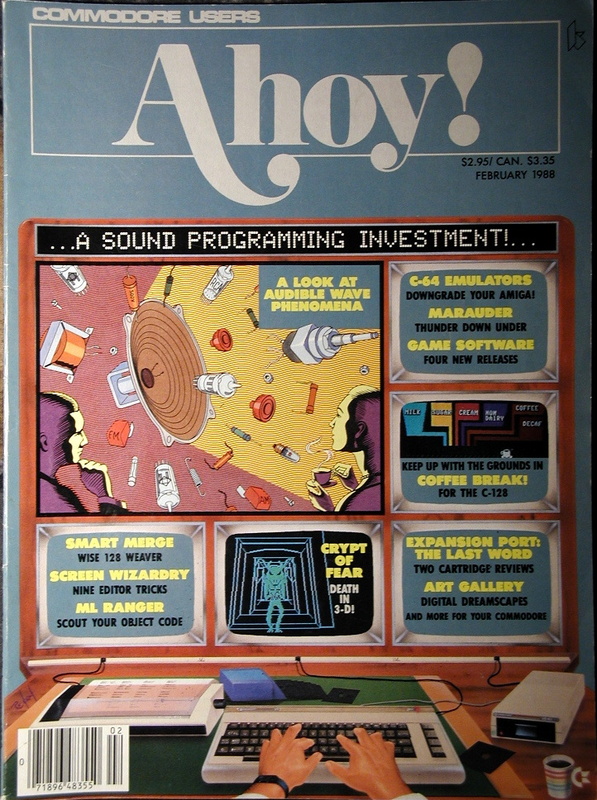 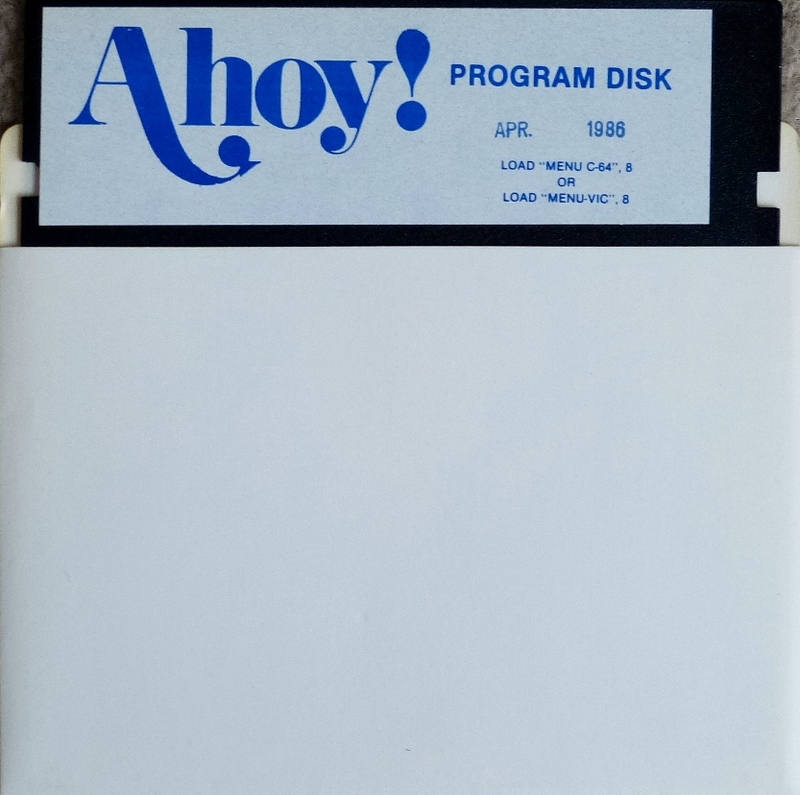 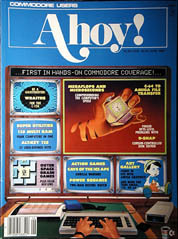 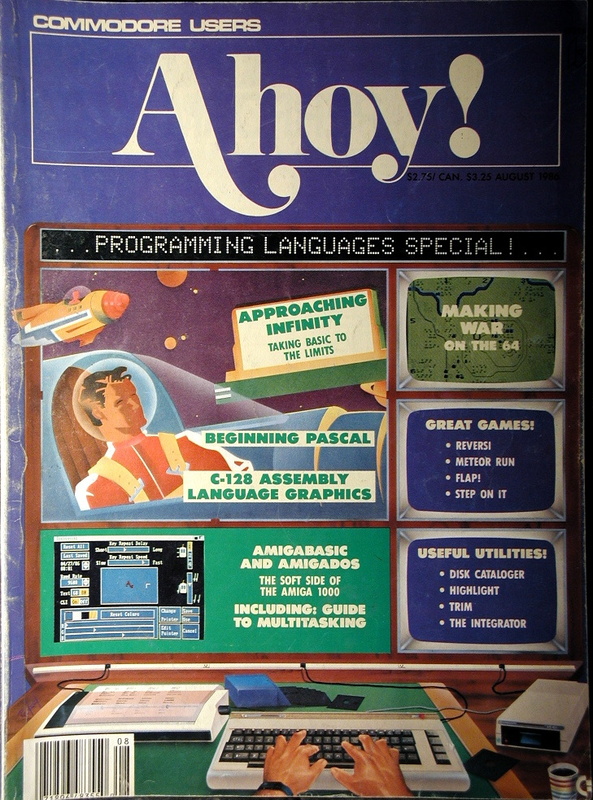 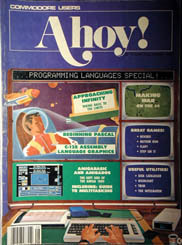 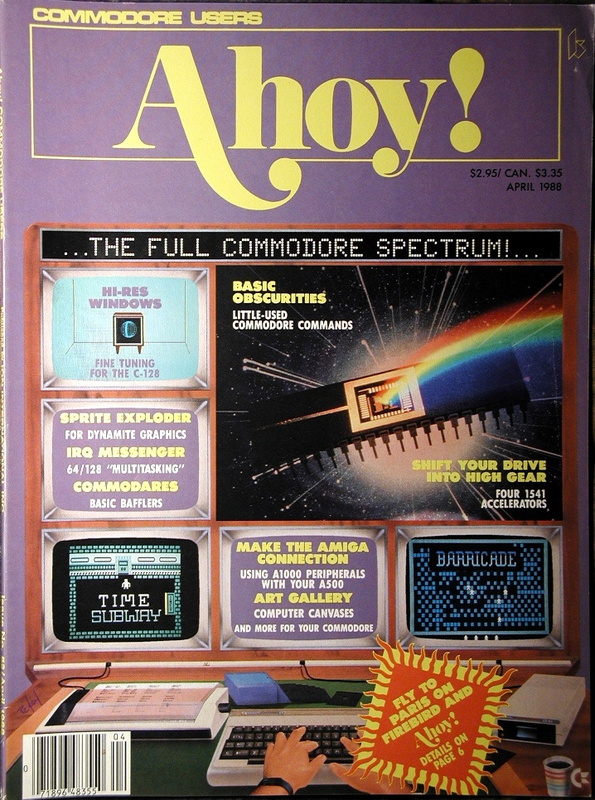 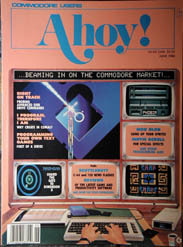 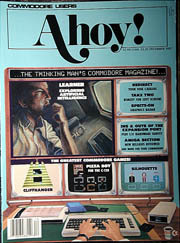 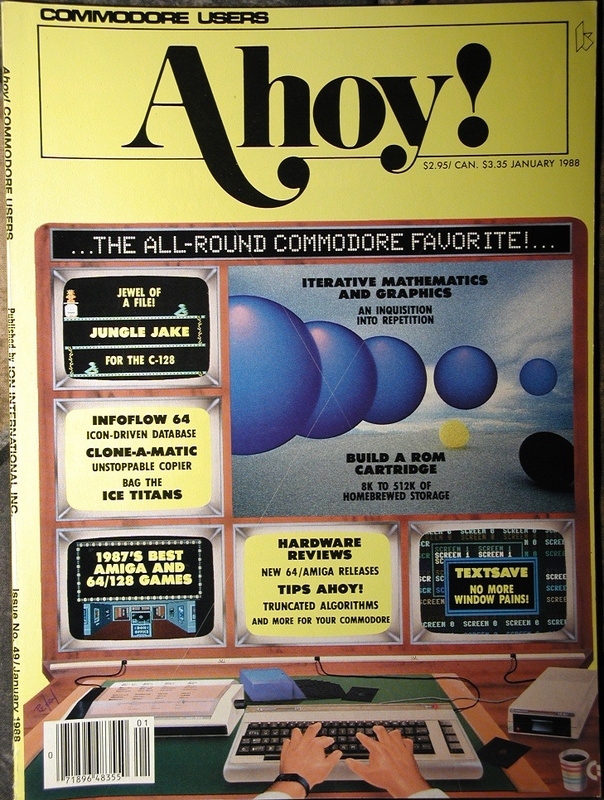 The second most popular Commodore Magazine of the eighties, they always had cool games/programs to type in, or, if you could afford it, on the enclosed disk. 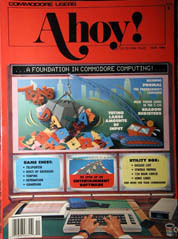 I will always remember Cleveland Blakemore's Vault of Terror, which inspired some of my own later games. 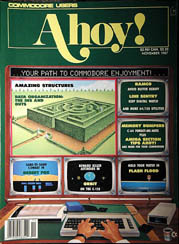 They always had interesting math puzzles to be solved on the computer as well, and introduced me to fractals.